Awkward beauty issues…we’ve all got ’em. I don’t know about you but I certainly don’t love discussing mine. I want them fixed, and I want them out of my life. While sweat is natural, it’s also odorous, and it may clog pores and cause blemishes, fry your hair, and leave your skin a greasy mess. Sweat can occur for a number of reasons, ranging from heat exposure to anxiety to exercise. If you sweat excessively in normal situations, you may have a medical condition known as hyperhidrosis. 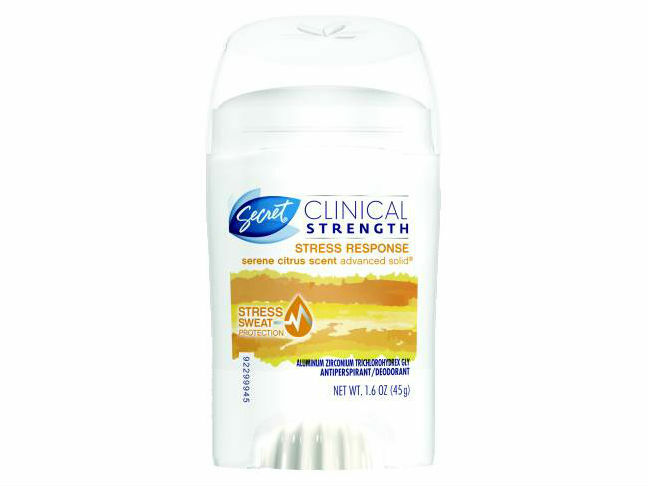 But if your problem boils down to a product that just isn’t cutting it, try a high-powered solution that rivals prescription strength, like Secret Clinical Strength Stress Response Deodorant/Antiperspirant ($7.99). It protects against wetness and odor, so you’ll stay dry even after a hard workout or a stress-filled meeting. According to Procter & Gamble, dandruff affects 55% of the world’s population. It’s comforting to know you’re not alone, but that’s not going to solve the problem, either. 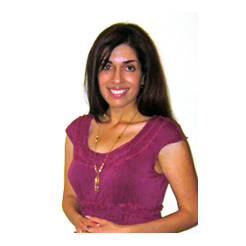 And dandruff isn’t just about unsightly flakes; it can also cause discomfort, itchiness, and scalp redness. Attack the issue head-on with a product that contains zinc pyrithione, an anti-fungal and antibacterial ingredient. 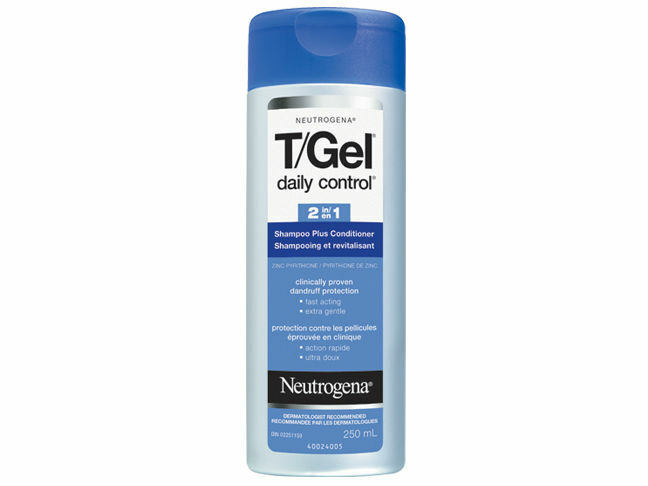 Neutrogena Daily Control 2-in-1 Dandruff Shampoo/Conditioner ($6.99) eases dandruff symptoms while softening hair. And thanks to its softening agents and non-medicinal scent, it’s a better choice for women who can’t fathom daily use of treatment shampoos. Everyone wakes up with morning breath, but it’s when consistently bad breath becomes an issue that you suddenly find yourself having conversations with your hand over your mouth. Certain culprits, like garlic and coffee, are widely known to cause bad breath, but other factors, like poor hygiene and underlying medical conditions, can also contribute. Avoiding odor-producing foods may help, as will committing to a healthy routine: brush and floss at least twice a day, and drink plenty of water to prevent dry mouth. You may also have luck chewing thyme and parsley, which are known to neutralize odor. 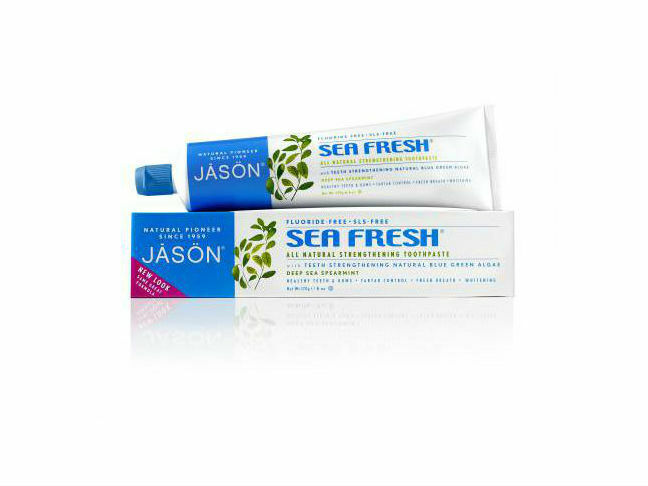 A toothpaste like Jāsön Sea Fresh Strengthening ($6.39) may help—it’s made with refreshing spearmint and parsley extracts. You’ve been out of school for years, but somehow your skin never received the memo that you’re no longer a hormonal fifteen year old. 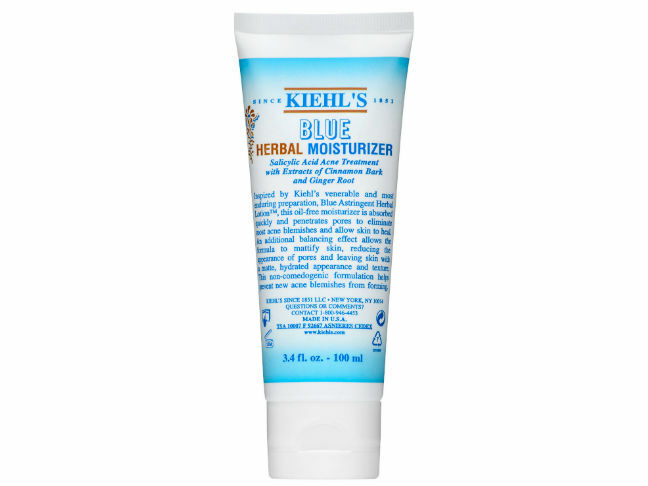 The truth is that breakouts can affect women of any age, which makes it especially important to use products that attack and prevent at the same time, like Kiehl’s Blue Herbal Moisturizer ($25). With salicylic acid, it helps reduce formation of future breakouts while soaking up excess oil. And be sure to follow the Skin Care Honor Code: don’t pop pimples or treat blemished skin roughly. If OTC remedies don’t work or your acne appears to be getting worse, pay a visit to your dermatologist—they can administer bump-reducing injections and prescribe medications that may help more serious problems. It may not be your favorite feature, but cellulite affects most women—no matter their size. There are no actual “cures” for cellulite, but certain habits may help diminish their appearance. Exercise alone will not do much—after all, cellulite is essentially deposits of fat that are trapped in connective tissue. But lower body strength-training exercises, such as squats, lunges, and donkey kicks, help build muscle and contribute to a more sculpted, less dimpled physique. 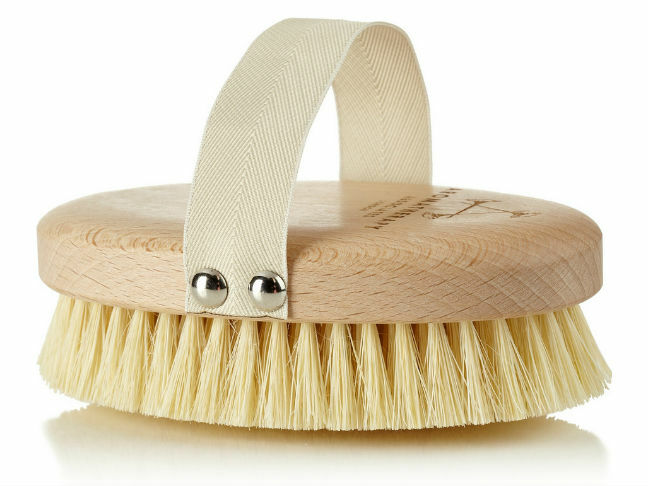 Dry brushing skin with a body brush, like Aromatherapy Associates Polishing Body Brush ($23), may help (and will, at least, make your skin feel baby soft). Finally, stay hydrated—it’s key to your overall good health, and it helps flush away toxins that may also contribute to fat buildup in problem areas.